Brisbane, QLD Australia – 23 December 2016- Fatigue management in the mining industry has come into question after a central Queensland coal miner was awarded over a $1million in damages, following his fatigue related accident on the way home from a 12-hour shift. 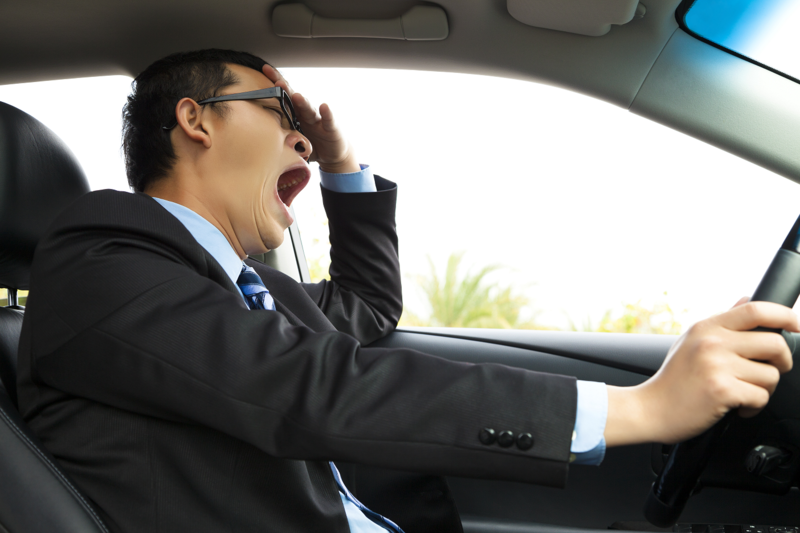 While existing fatigue monitoring technologies lack the capability of providing monitoring on the way to and from work. 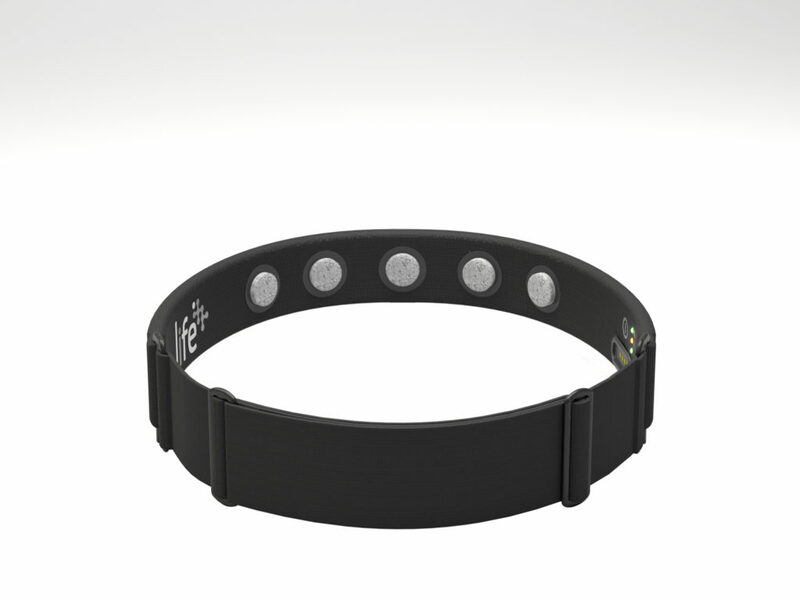 SmartCap Technologies product, Life has overcome that limitation by introducing a fatigue monitoring wearable to the market that can be used anywhere, anytime and has the lowest false-alarm rate in the industry, with a 94.7% level of accuracy. The LifeBand worn on the user’s head syncs via Bluetooth to their smartphone and this is the key to SmartCap’s successful new product. The introduction of the Life App provides real-time fatigue measurements and allows users to be their own fatigue manager, even when they are offsite. SmartCap Technologies founder and CTO Dr. Daniel Bongers elaborated on the advantages of the new product stating “Our product is not tied to the vehicle or plant like fixed/mounted technologies, Life goes where you go. An operator can finish a shift on site, and use Life to help manage their fatigue on the journey home” he said. “Life measures risk directly from brain activity, it is able to detect progression toward eyes-open microsleeps, which are undetectable by camera technologies.” he said. Life by SmartCap has the ability to revolutionise fatigue management across a number of industries and most importantly get workers home safe, every day. Anyone interested in finding out more about SmartCap’s new product can head to their website www.smartcaptech.com.